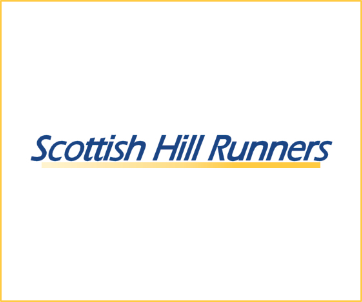 Full results, and archive of all Scottish hill race results can be found at Scottish Hill Racing and Scottish Hill Runners. 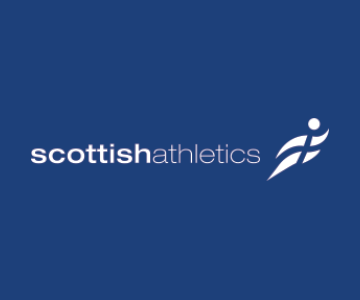 Road race and cross country results are at Scottish Athletics. Cosmic Hillbashers contribute to all three organisations. 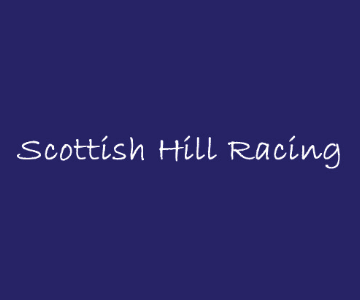 For results of Cosmic organised races please check the individual race section (see Races). For more information see Membership section or if you have any questions please Contact Us.